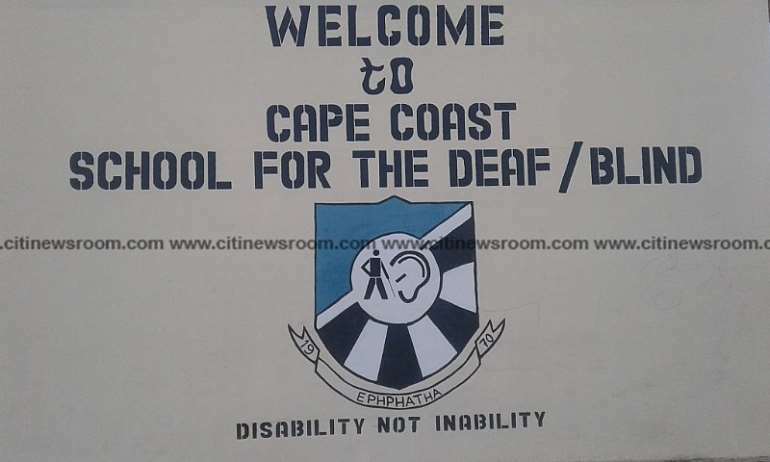 The Principal of the Cape Coast School for the deaf and blind, Setumte Ametewee, has complained about the poor state of the road network in the school. 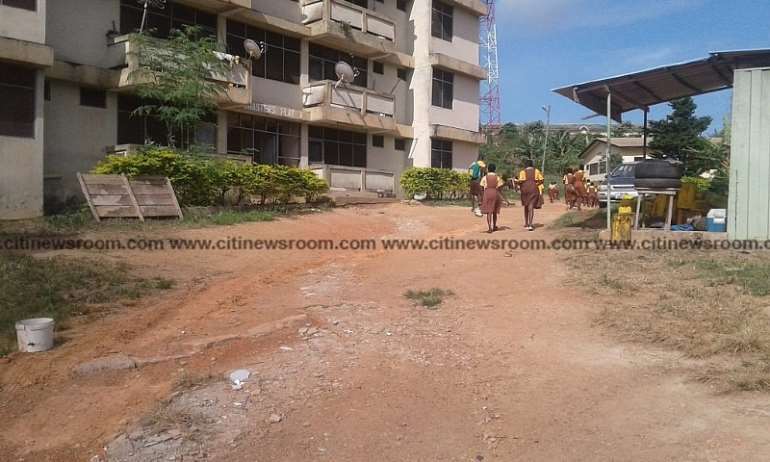 According to him, the situation has made movement within the school extremely difficult for visually impaired students, forcing many to miss classes. Mr. Ametewee said things become worse during the rainy season because the untarred roads become extremely muddy and slippery. In a Citi News interview, he recounted various instances where visually impaired students have been hospitalized for injuries as a result of the slippery grounds. 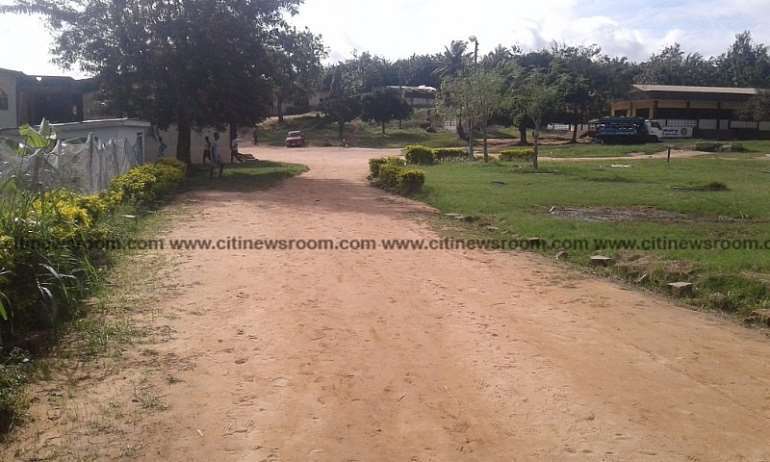 Mr. Ametewee said he had made several appeals to the Urban Roads department, Central Regional Minister, the Metro Director and the Special School Department of the Ministry of Education for support but nothing has been done yet. 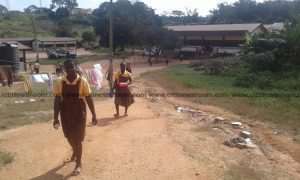 He has therefore appealed to Non-Governmental Organisations, and other benevolent groups to support the school in constructing a proper road network. Alexander Emmanuel Nunoo, a visually impaired student said he was recently assisted by a deaf student when he fell due to the nature of the road not long ago.